Prosecutor Kelsey McKay realized that strangulation was not being taken seriously enough by first responders or victims; resulting trauma can cause death days or weeks later. To help convict strangulation perpetrators at trial, McKay created a field investigation tool that resulted in a 36% increase in filed offenses in just one year. 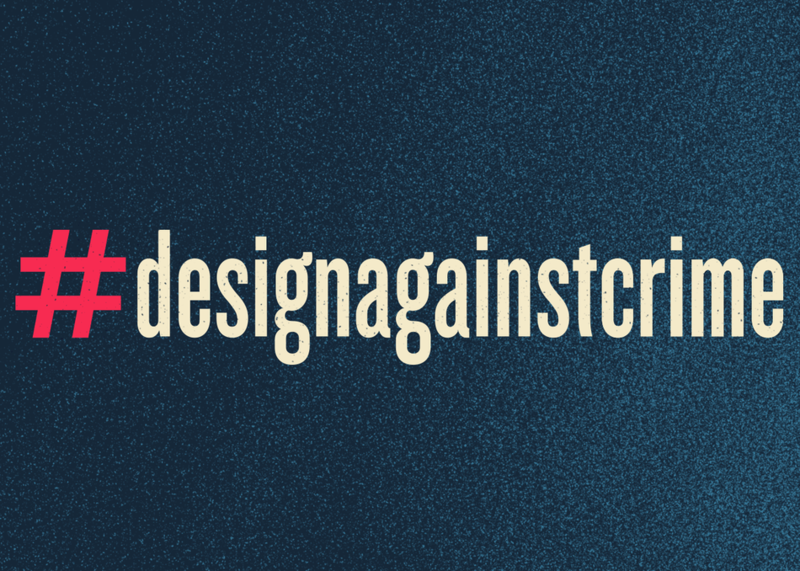 This talk will explore how law enforcement agencies can replicate this success, and how designers can apply design research at government-sized scale.